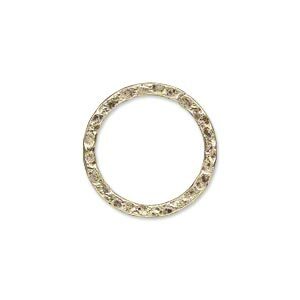 Component, antique gold-plated brass, 20mm single-sided round fancy flower with cutout design. Sold per pkg of 10. 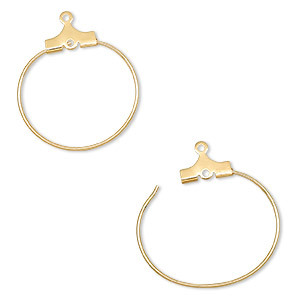 Item Number: H20-A1094FN Have a question about this item? 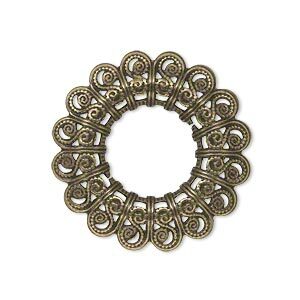 Filigree jewelry components are made of brass, then plated with an antique gold finish. 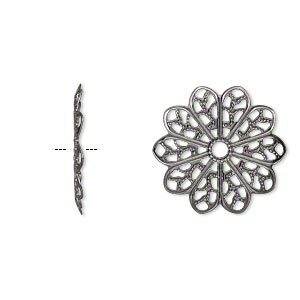 These fancy filigree components have a variety of holes, loops and other openings for attaching to jewelry findings. These thin components can also be bent, curved, twisted and shaped to meet a jewelry-maker's three-dimensional design needs. 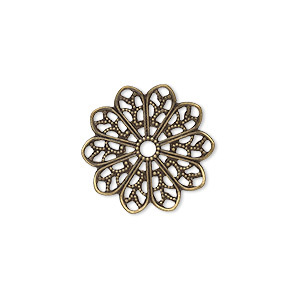 Component, antique gold-plated brass, 22mm single-sided round fancy flower with cutout design. Sold per pkg of 10. 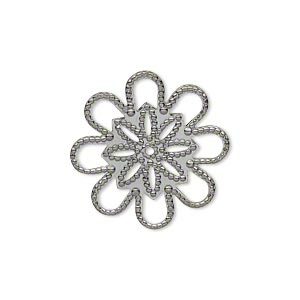 Component, gunmetal-plated brass, 20mm single-sided round fancy flower with cutout design. Sold per pkg of 10. 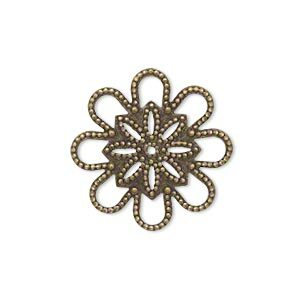 Component, gunmetal-plated brass, 22mm single-sided round fancy flower with cutout design. Sold per pkg of 10. 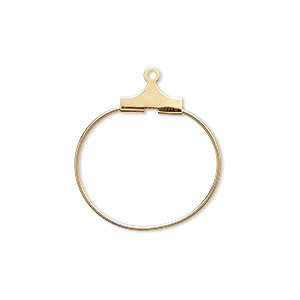 Component, antique gold-plated brass, 29mm single-sided filigree open round with 14mm center hole. Sold per pkg of 10. 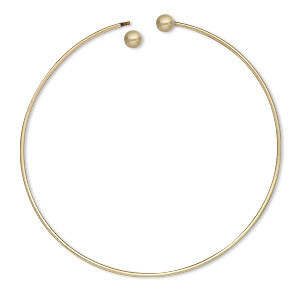 Bracelet, bangle, antique gold-plated brass, 1.5mm wide round with (2) 6mm twist-off bead ends, 9 inches. Sold individually.